We can only reflect on Garland's remarkable career and think, "That's entertainment." 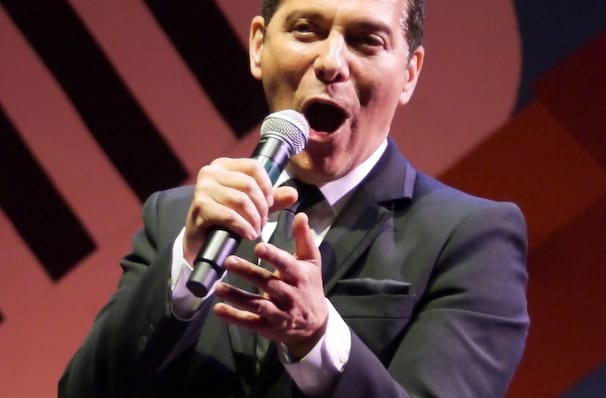 Michael Feinstein, the multi-platinum-selling, five-time Grammy-nominated entertainer dubbed "The Ambassador of the Great American Songbook," is considered one of the world's foremost interpreters of American standards, especially for Irving Berlin's work. His 200-plus shows a year have included performances at Carnegie Hall, Sydney Opera House and the Hollywood Bowl as well as the White House and Buckingham Palace in London. Coming from an innately performing arts family (his father was a tap dancer and mother a singer), perhaps it is no surprise that Michael was destined for a life in the spotlight. Having learnt to play the piano at the tender age of five, he often invoked the ire of his music tutor, preferring to play by ear rather than follow the sheet music! Working in piano bars following high school, he came to the notice of Ira Gershwin in 1977 after being introduced by the widow of concert pianist Oscar Levant. Asked to catalogue Gershwin's entire musical collection of sheet music and phonograph records, importantly preserving the entire Gershwin legacy for generations to come! About Palm Desert Theater: We are an independent show guide not a venue or show. We sell primary, discount and resale tickets and prices may be above or below face value. Sound good to you? 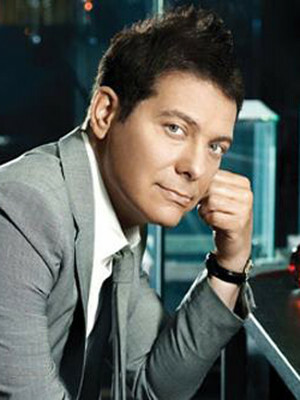 Share this page on social media and let your friends know about Michael Feinstein at Mccallum Theatre. Please note: The term Mccallum Theatre and/or Michael Feinstein as well as all associated graphics, logos, and/or other trademarks, tradenames or copyrights are the property of the Mccallum Theatre and/or Michael Feinstein and are used herein for factual descriptive purposes only. We are in no way associated with or authorized by the Mccallum Theatre and/or Michael Feinstein and neither that entity nor any of its affiliates have licensed or endorsed us to sell tickets, goods and or services in conjunction with their events.